Ms. Zoe Qiao is the senior associate director of the Penn-Wharton China Center. She is based in Philadelphia where she works with Penn’s schools and programs to conceptualize and develop their China programs so that the Center can efficiently and effectively support each school’s research and educational missions. 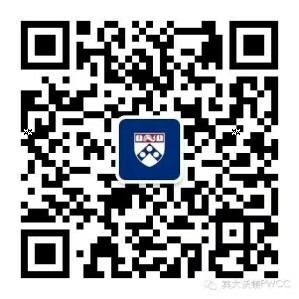 Ms. Qiao works closely and collaboratively with Penn faculty, students, stakeholders, alumni and PWCC staff in China to ensure that program initiatives are delivered seamlessly from Penn’s campuses in Philadelphia and San Francisco to Beijing. Ms. Qiao also assists the Center in identifying Penn based resources to implement the Center’s consulting programs in China. 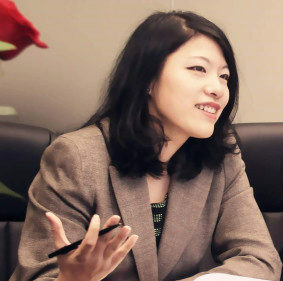 Prior to joining Penn, Ms. Qiao established a Chinese law firm’s New York representative office and served as its managing director. With a legal and consulting background in both China and the U.S., and in-depth knowledge of cross-border social and business practices, Ms. Qiao represented clients from a wide range of industries including hospitality, education, real estate, pharmaceutical, advertising and media, entertainment, E-commerce, energy, manufacturing, and health services. Ms. Qiao received her M.A. in International Law from Shanghai Jiao Tong University (SJTU) and her LLM in Corporate Law from New York University School of Law.